1. An Alameda County Superior Court judge ordered Berkeley to use in this year’s elections new council district boundaries that include a disputed district, in which a large majority of the residents are UC Berkeley students. As a result, Berkeley might have its first Cal student on the city council since Nancy Skinner (now an Assemblymember) won election in the 1980s. Some opponents of the new district contended that it was designed by the council majority to remove Councilmember Kriss Worthington from office. But Judge Evelio Grillo ruled that the city could not return to old council districts drawn up in 2002, because they are now unconstitutional, the Trib$ reports. 2. 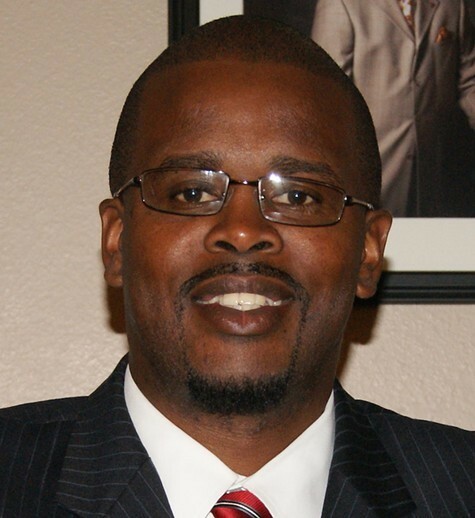 The Oakland school board voted unanimously to hire a new superintendent for the 38,000-student district: Antwan Wilson, a top official in the Denver public school system, the Trib$ reports. Some residents and teachers, however, were upset at the board for conducting the hiring process behind closed doors. In 2009, the board interviewed superintendent candidates in public. Board members said they decided to take the hiring process private so that more candidates would apply. 3. The US Department of Education revealed that UC Berkeley is one of 55 campuses nationwide under investigation for mishandling sexual assault cases, the AP reports. Cal and other campuses have been accused of downplaying rapes and assaults and turning them into student discipline cases rather than criminal investigations. 4. A federal appellate court has ruled that an Oakland black firefighter, who contends that fellow firefighters harassed him and other African Americans in the department because of their race, can move forward with his suit against the fire department and the city, the Chron reports. Firefighter Ronald Curtis claims that other firefighters “tampered with his food, left a dead bird under his bed, and disciplined him when he complained,” according to the Chron. 5. When factoring in the cost of living, California has the nation’s highest poverty rate — about one-quarter of the state’s 38 million residents, the SacBee$ reports, citing a new formula from the US Census. 6. The City of Alameda is moving forward with a plan that calls for building about 800 apartments and condominiums on a section of the former Alameda Navy base, the Chron reports. 7. Police arrested suspects in five Oakland homicide cases, the Chron reports. 8. And the Sierra snowpack measured at just 18 percent of normal for this time of year, the Chron reports.